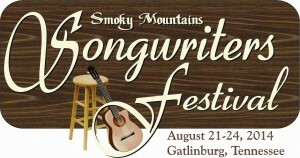 The 3rd Annual Smoky Mountains Songwriters Festival bursts into song again in Gatlinburg starting on Thursday through this weekend, August 21-24. It’s four days of mostly free music with a couple of ticketed events, when legends and industry pros mingle with the public in a highly entertaining musical event you will want to plunge into. Where better than Gatlinburg in summer for musicians and music lovers to come together to celebrate the Appalachian musical roots of much of America’s famous music. Some of the live events include a ticketed concert featuring Whispering Bill Anderson, with Steve Dorff and Bobby Tomberlin (info here). The opening ceremonies and kick-off early Thursday evening offer a special treat from two artists who debuted at the Grand Ole Opry just this year, Mo Pitney, and also the hugely talented youngster, Emi Sunsine with her band. Included in the festivities is a 3-day Band Playoff at Three Jimmy’s in Gatlinburg, with 20 bands from across the country vying for best band while we get to listen for free. While the backbone of the the Songwriters festival is to honor the craft and to help those working their way up, it’s very largely about entertainment. Some very talented people from across the country as well as from the local region join in a family-friendly atmosphere to entertain the fans. The festival is a unique musical experience, where high quality musicianship meets its fans and invites us all into its inner workings. You’ll come away from the festival with a deeper appreciation of music and how it’s made, learned from the best in the field. 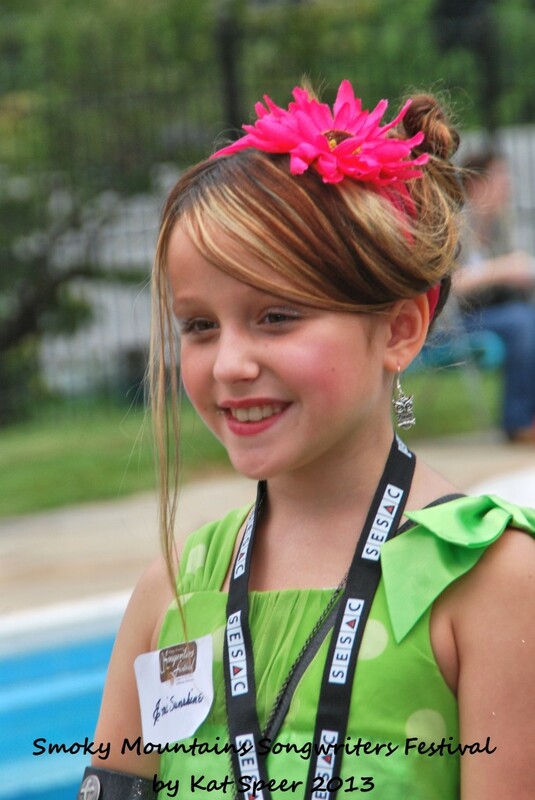 Songwriters have opportunities to show their stuff with a song competition and stage spots, with genres ranging across bluegrass, country, folk, gospel, rock and also purely lyrics. 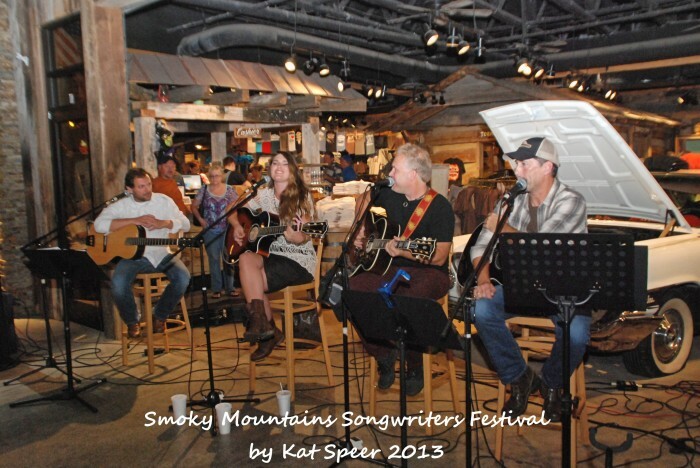 There’s too much going on during the festival’s four days to present a complete list here, so be sure to study the Smoky Mountains Songwriters Festival web site and catch all the breaking news on the Facebook page. And here’s the full Venue Schedule. Again this year Cabins of the Smoky Mountains/Cabins of Pigeon Forge is happy to be a sponsor of the 3rd Annual Songwriters Festival, and we have a Half-Price Weekend Friday-Sunday night on all remaining cabins! Call us at 855-84-CABIN (open 24 hours) to talk to front desk, and check our Specials page to search for available cabins.